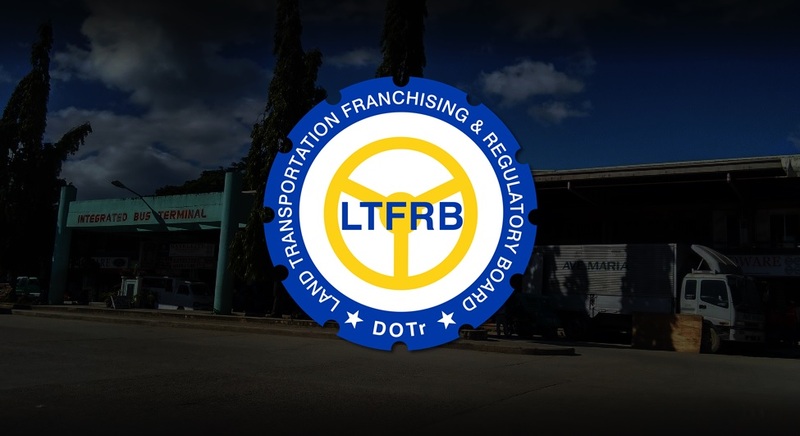 The Land Transportation Franchising and Regulatory Board (LTFRB) 7 is planning to deliver fuel subsidy cards worth P5000 each to Bohol instead of just distributing the vouchers through its headquarters in Cebu. “Dunay plano nga mag distribute diha sa Bohol pero i-arrange pa,” said LTFRB-7 assistant regional director Rey Elnar in a text message to the Chronicle. The second batch of fuel subsidy cards will likely be taken to Bohol for easier access to public utility vehicle operators in the province. However, Elnar said that the first batch of fuel cards will still have to all be distributed before the second batch will be rolled out to beneficiaries. A total of 5,324 cards were allotted for the first batch and these continued to be distributed to official jeepney franchise holders through the government’s “Pantawaid Pasada” program, he added. Beneficiaries can claim their fuel cards at the LTFRB 7 office in Cebu City until September 28. The second batch which is expected to be around 7,000 pieces of cards will arrive for distribution in October. According to Elnar, the fuel subsidy cards can be used for filling up at authorized fuel stations while non-fuel purchases are prohibited. Card balance will be forfeited if not used up before December 31, 2018.